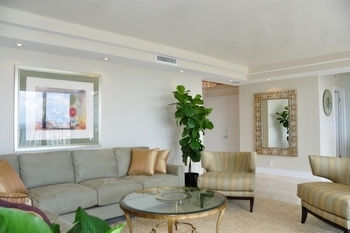 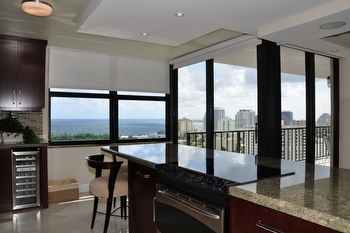 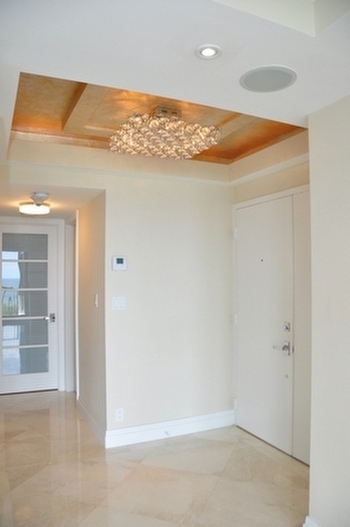 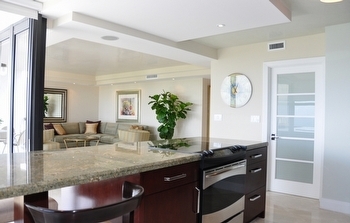 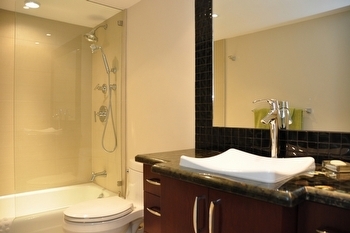 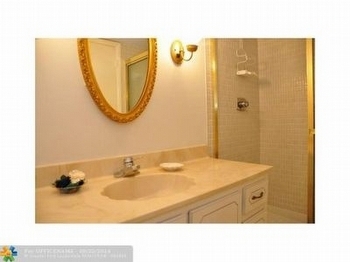 I am pleased to offer a rare turnkey furnished sub-penthouse seasonal rental at The Corinthian. 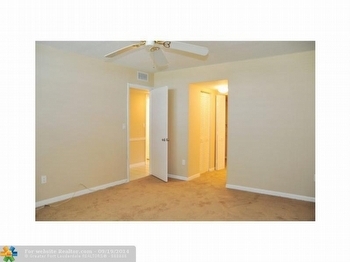 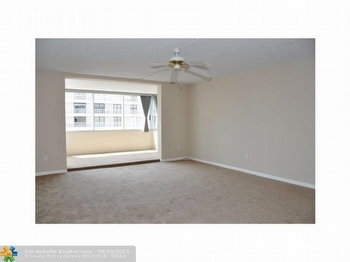 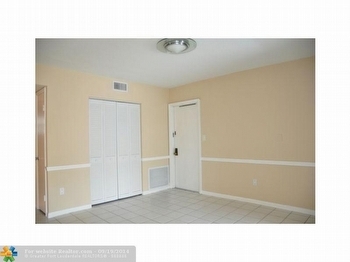 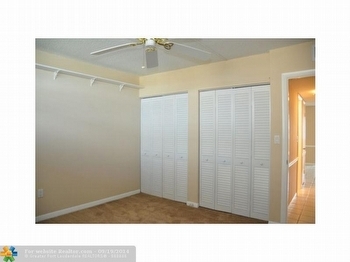 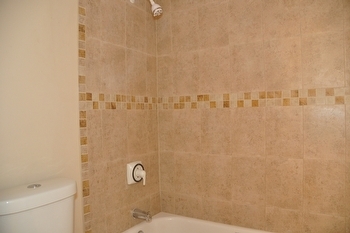 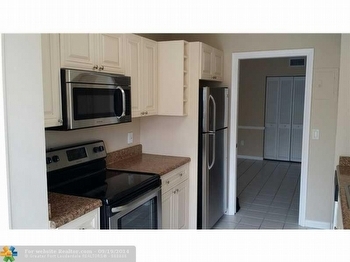 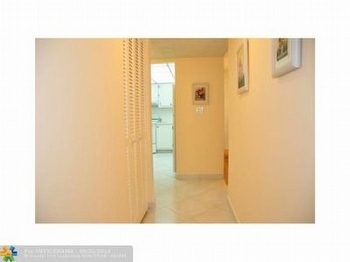 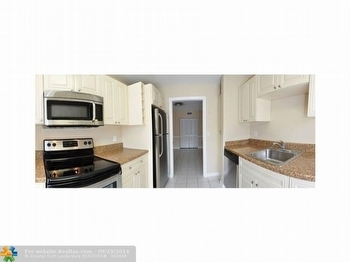 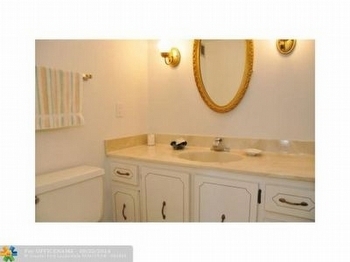 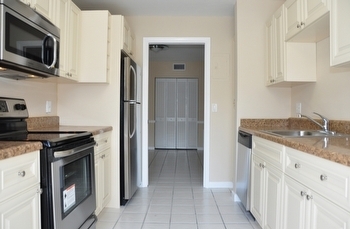 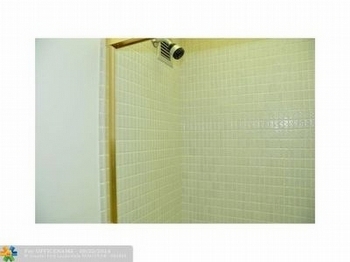 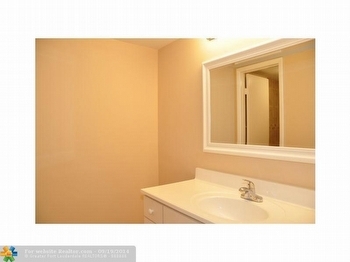 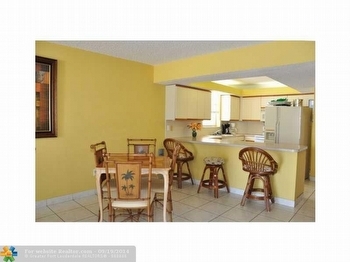 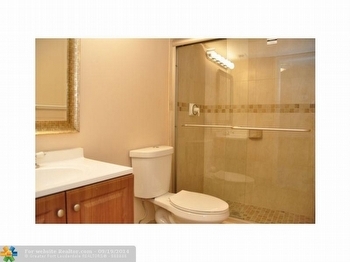 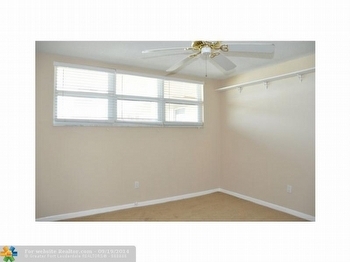 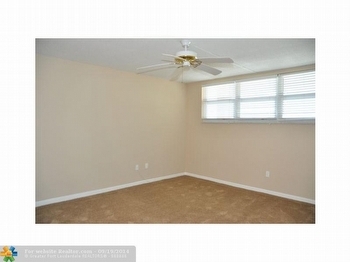 This two bedroom and two bath residence is completely remodeled with each upgrade sparing no expense. 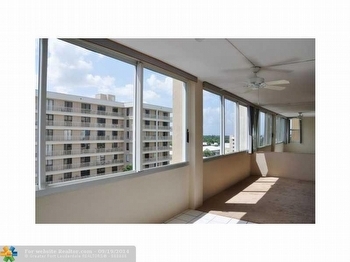 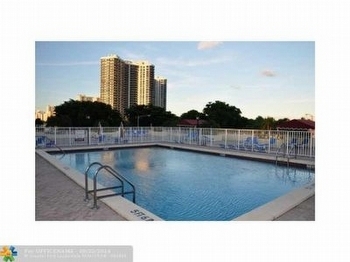 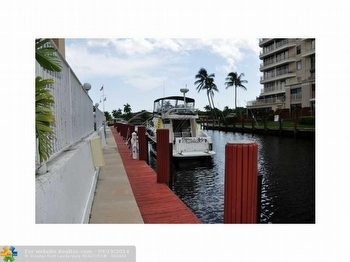 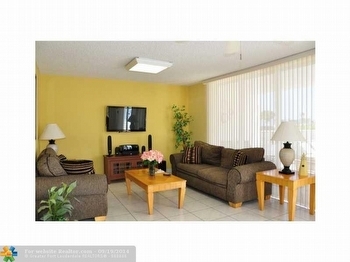 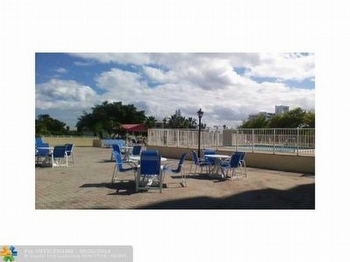 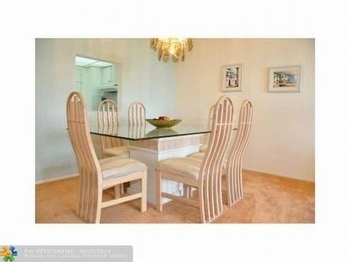 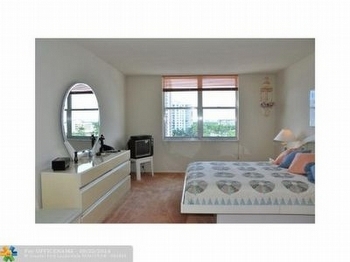 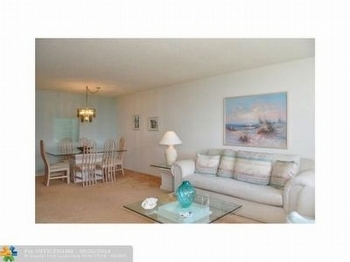 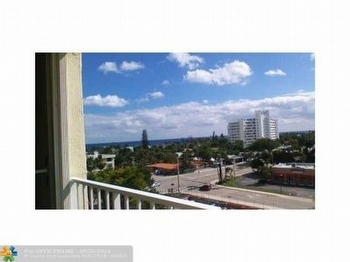 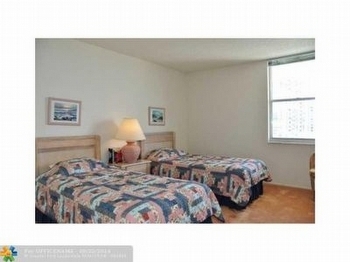 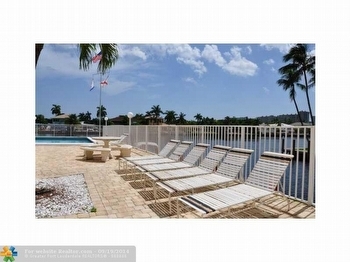 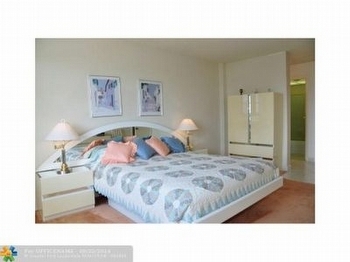 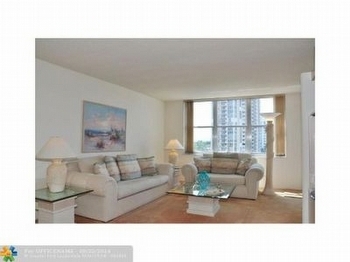 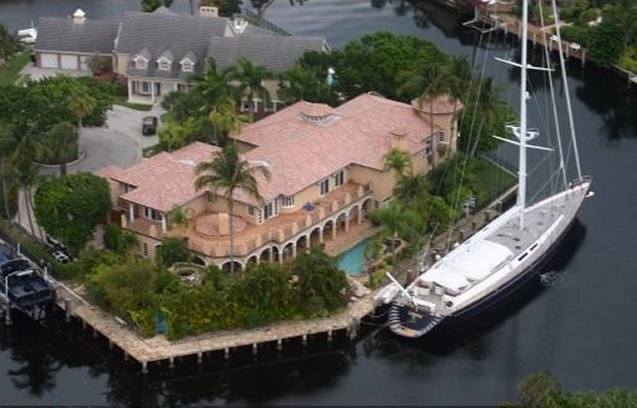 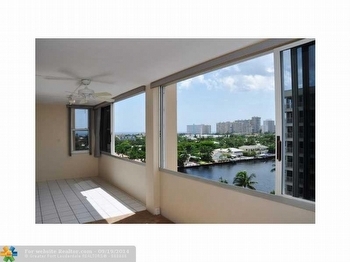 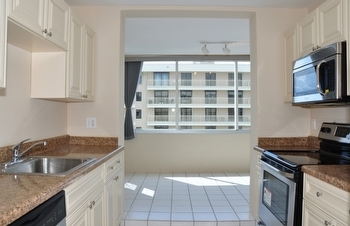 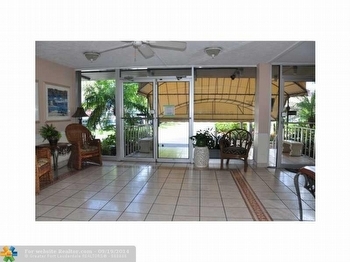 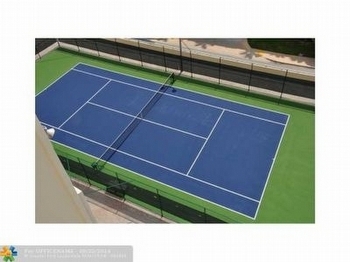 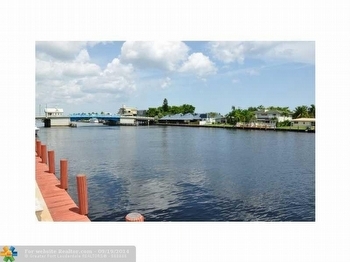 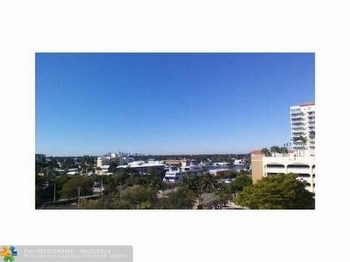 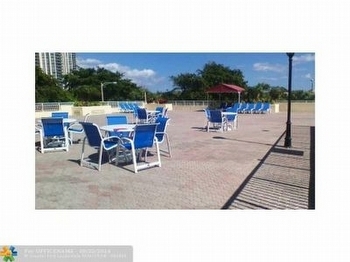 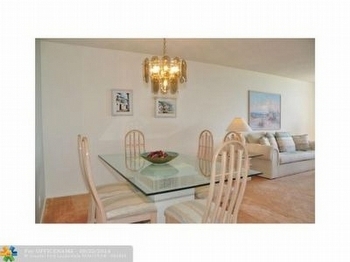 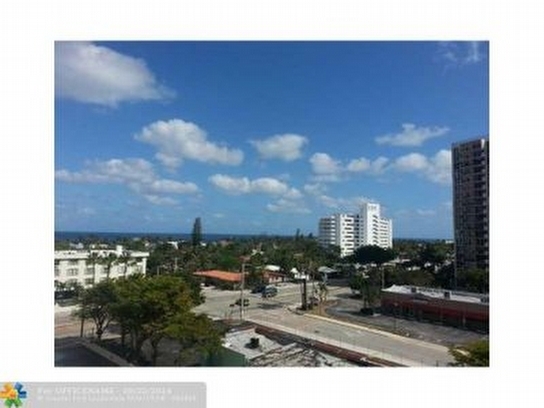 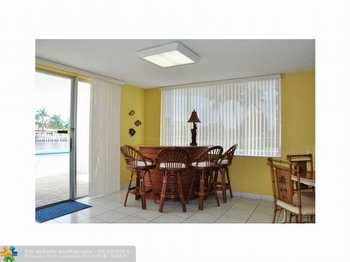 It has incredible direct Ocean, Intracoastal Waterway, and park views. 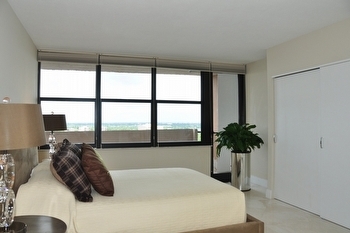 Each bedroom has city skyline views and all glass is hurricane impact glass including floor to ceiling windows and sliders. 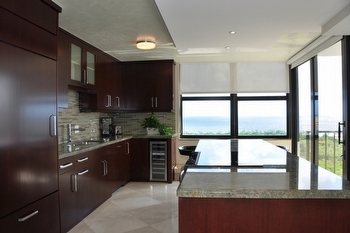 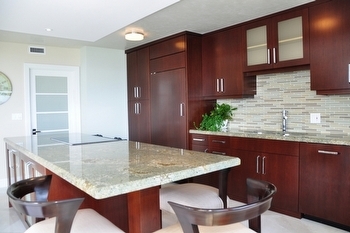 The open gourmet kitchen features custom mahogany wood cabinetry with granite counters and full glass tile backsplash. 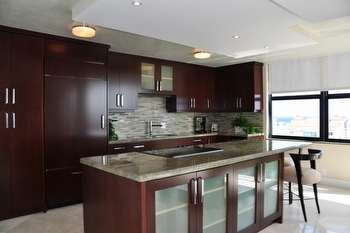 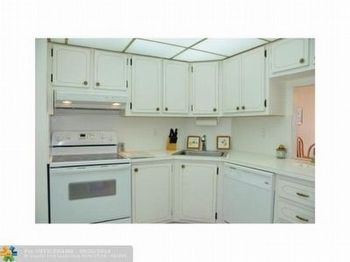 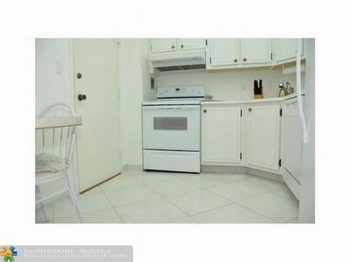 Appliances are all top of the line stainless steel and there has been a wine cooler added as well. 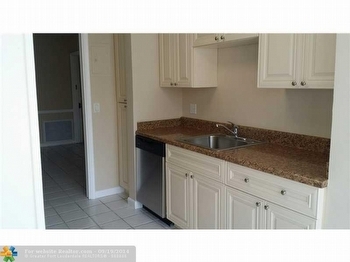 You have the convenience of a concealed trash chute behind the kitchen cabinets and an adjacent private utility room with full size washer and dryer. 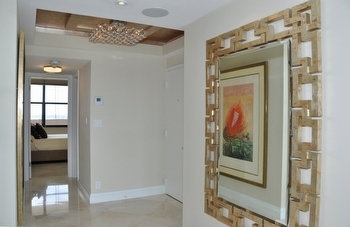 Other special features include a stunning foyer entrance, 24 inch marble flooring, Venetian plaster ceilings, solid wood frosted glass doors, custom designed walk in closets, and remodeled baths with top of the line finishes and fixtures. 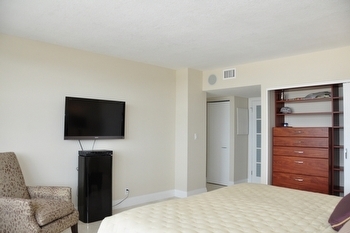 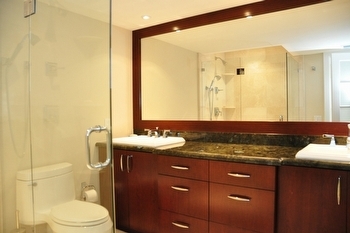 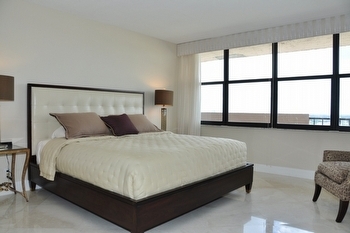 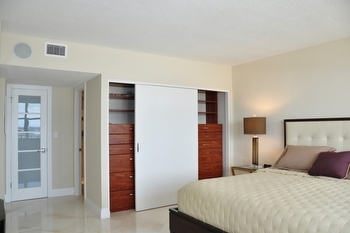 This residence is listed at $4,200 per month, furnished, minimum 6 months plus 1 day. 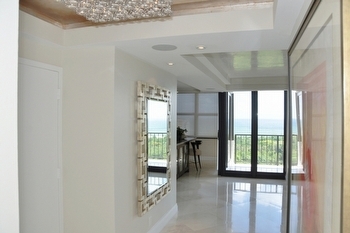 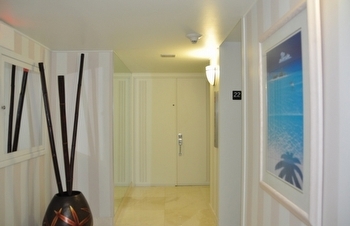 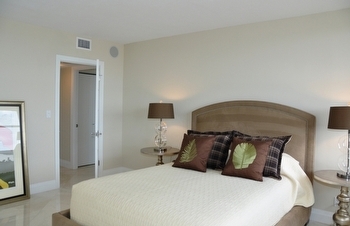 The Corinthian on the Intracoastal offers resort style living in one of the most desirable areas of Fort Lauderdale. 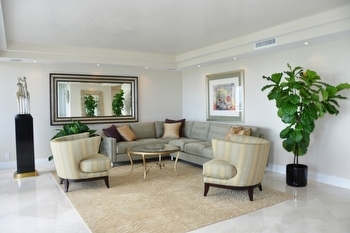 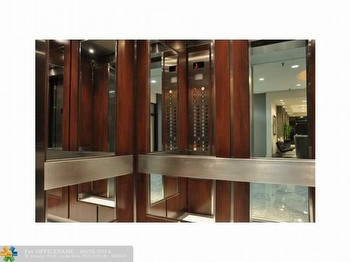 Its’ amenities include an updated lobby, semi-private elevators, heated rooftop pool and clubhouse with kitchen. 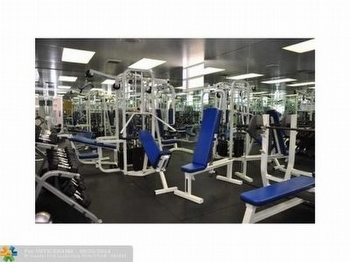 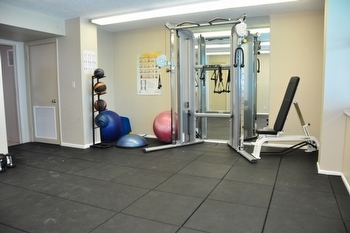 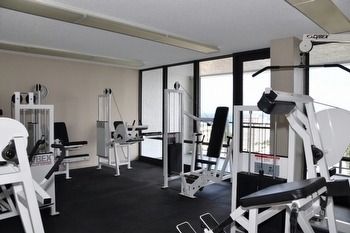 Additionally, Corinthian has a 3 room fitness center on the penthouse level with 24 hour security and parking attendants and assigned garage parking. 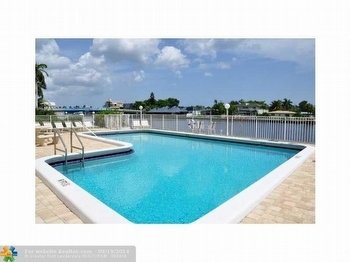 For more information on this rental or if you are interested in purchasing this residence, it could be available for purchase for the correct price, please contact me today! 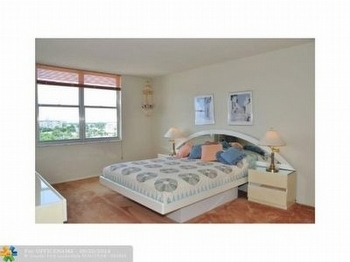 Corinthian Condo Fort Lauderdale Renovations Underway! 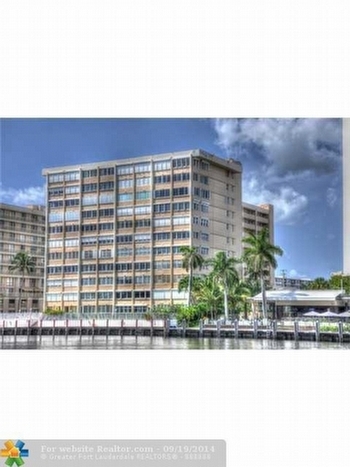 The Corinthian Fort Lauderdale condo renovations for painting and concrete restoration have been ongoing since March 2014, and are making a profound difference in the appearance of the east façade of the building from the Intracoastal Waterway. 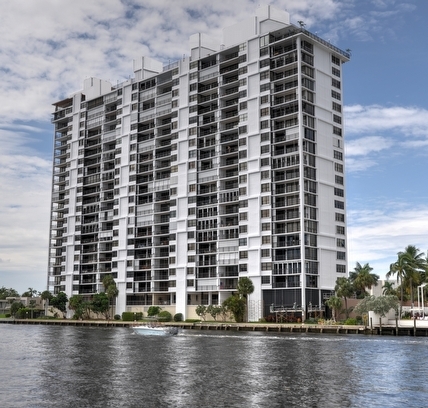 The exterior is being repainted to a crisp white, a major departure from the 24 story brown beige building with white shutters on many of the units. 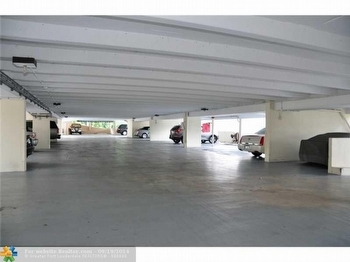 The climate in Fort Lauderdale requires these upgrades for a building to withstand salt water erosion and weather. 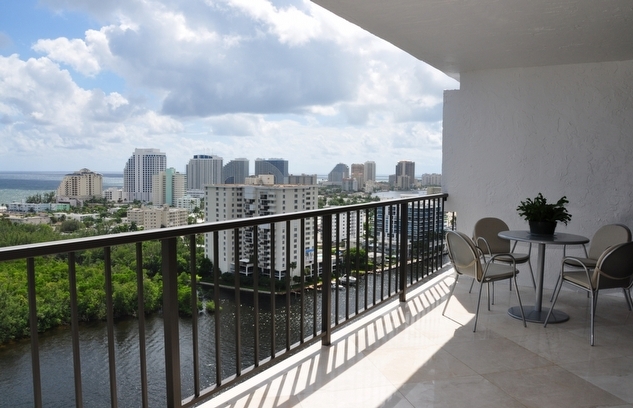 These updates are scheduled for completion January 2015, and here is a sneak peak at the NEW face of The Corinthian on the Intracoastal! 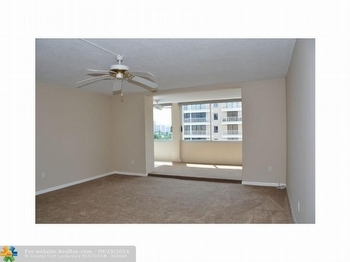 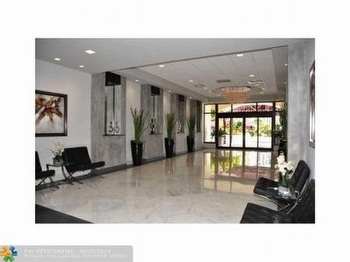 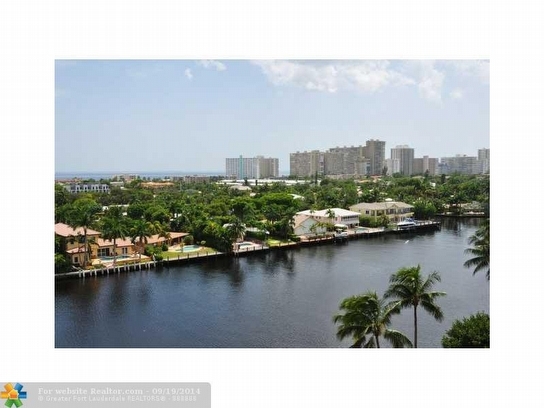 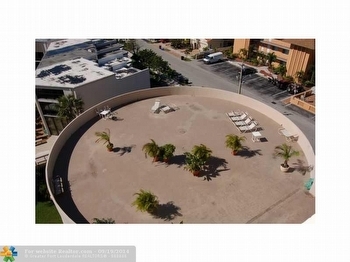 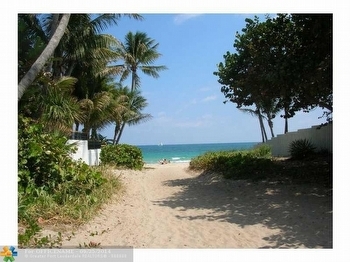 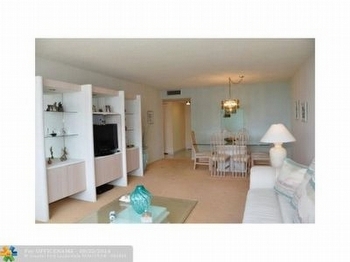 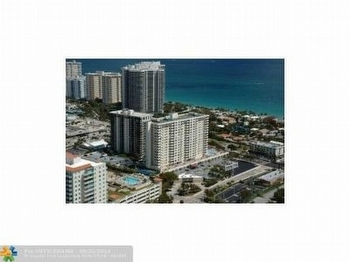 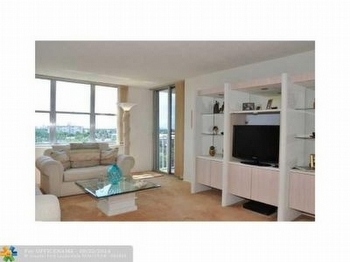 If you are looking to sell or buy at The Corinthian Fort Lauderdale condominium, Contact me today!